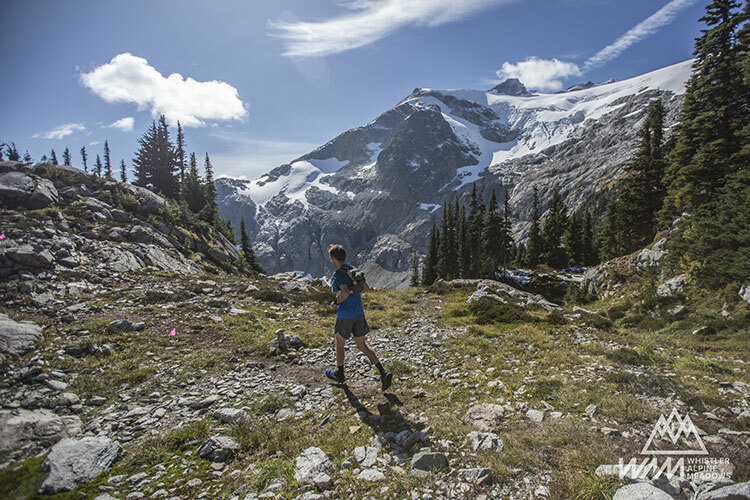 BC’s Wildest Trail Running Series. 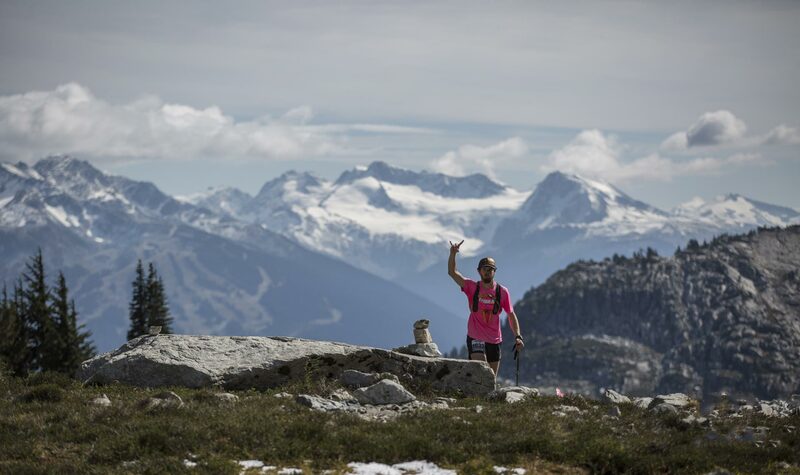 The 2019 Coast Mountain Trail Seriesis a collection of quality, challenging, professionally run trail events in world class destinations around Vancouver's North Shore and Sea to Sky Corridor. Our objective at the Coast Mountain Trail Series is to deliver unforgettable trail experiences in new and diverse locations on trails that take your breath away for a multitude of reasons. 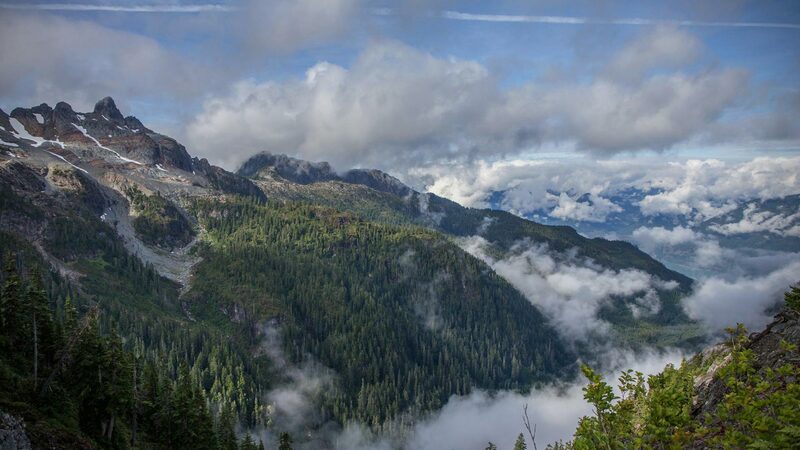 Join us on a journey around Sasamat and Buntzen lakes as we retrace much of the Diez Vista route via shorter options. 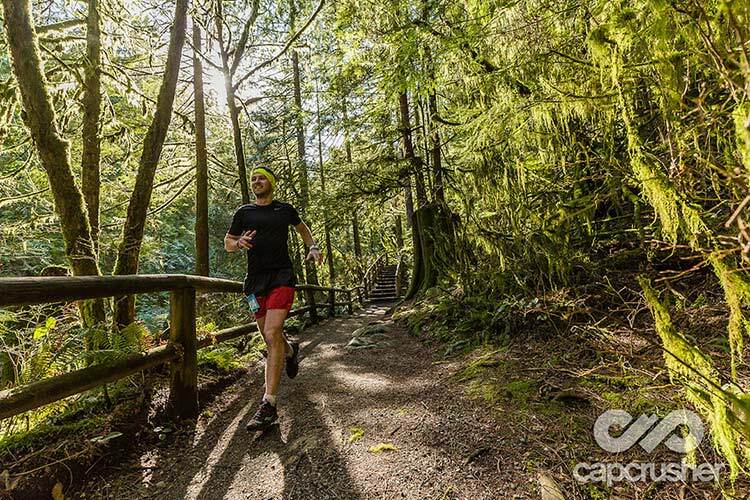 The long course will take in the incredible Diez Vistas views while the short course will go Sasamat to Buntzen and back via a mix of old classics and new additions to the trail network. The Cap Crusher is our annual celebration of Spring. 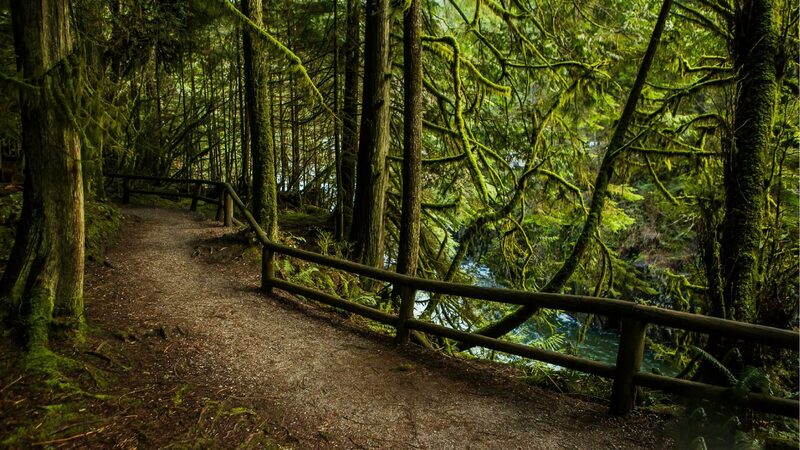 12km or 24km options to explore the incredibly diverse, challenging and somewhat under-appreciated Capilano Canyon trail system. 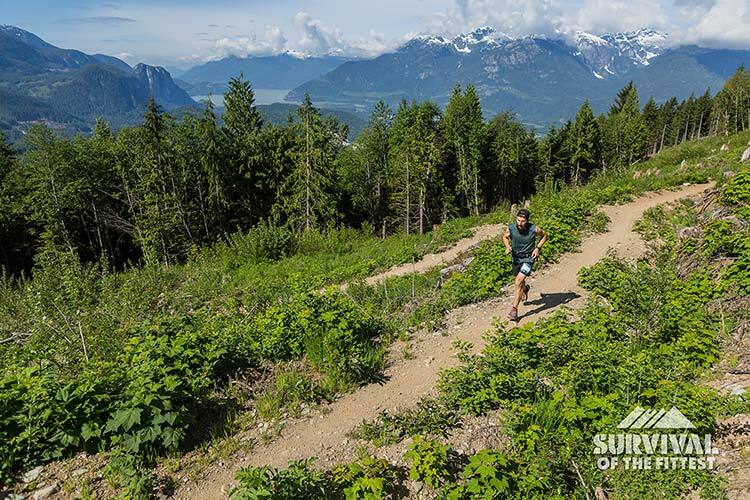 Held on the formidable Squamish trail network, Survival is hosted out of the stunningly beautiful Quest University lands. During the race runners will cross two bridges. Revel in the theory of evolution as you cross Darwin's early on, and test your faith above the rapids on Carpenter's Son near the end. 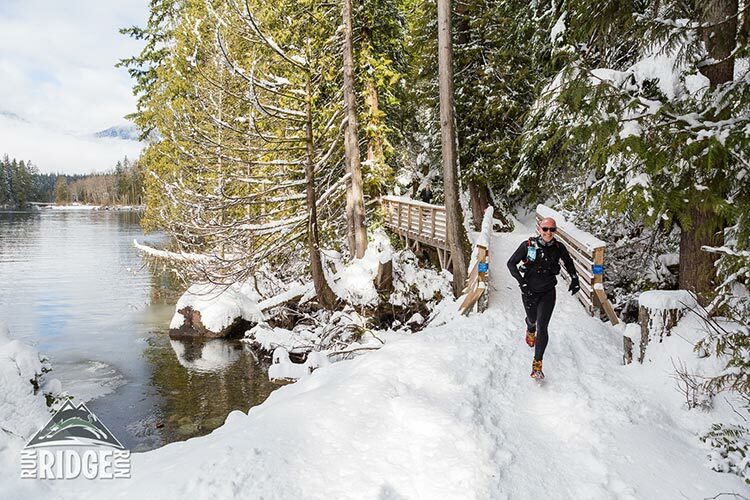 Featuring 30km, 50km and two person 50km relay options. 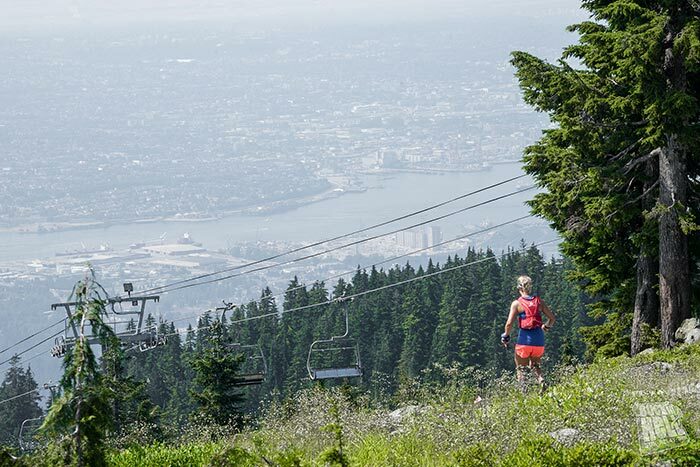 The race is hosted in the incredibly scenic Deep Cove, North Vancouver with runners enjoying the Mount Seymour trail network. The 50km ultra is quite simply one of the most technically challenging 50km races you'll find. 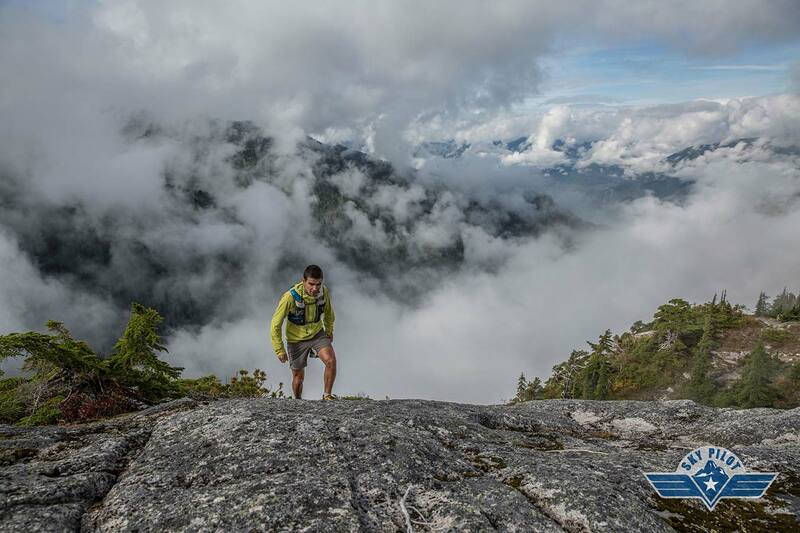 Sky Pilot is taking a 1-year hiatus to allow the Ridgeline team to focus on developing the new Whistler 175km race. 100% returning in 2020 with newly updated courses that are less likely to be impacted by inclement weather. 25 km, 55 km, 110 km, 175 km, Ascent Race, Triple Wammy! A killer new 175km distance with over 9500m of climbing & descent. Participants will be treated to alpine meadows, waterfalls, wildflowers, glaciers and mountain views as far as the eye can see. If you like elevation stats, this is your race! Diez Vista is one of the most historic ultras in the country, heading into its 23rd year in 2019. 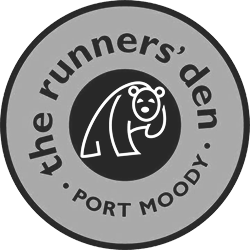 Founded by local trail runners to showcase the trails and terrain around Port Moody, BC, the race has developed an incredibly loyal following, and has attracted some of the biggest names in ultra running over it’s storied history.